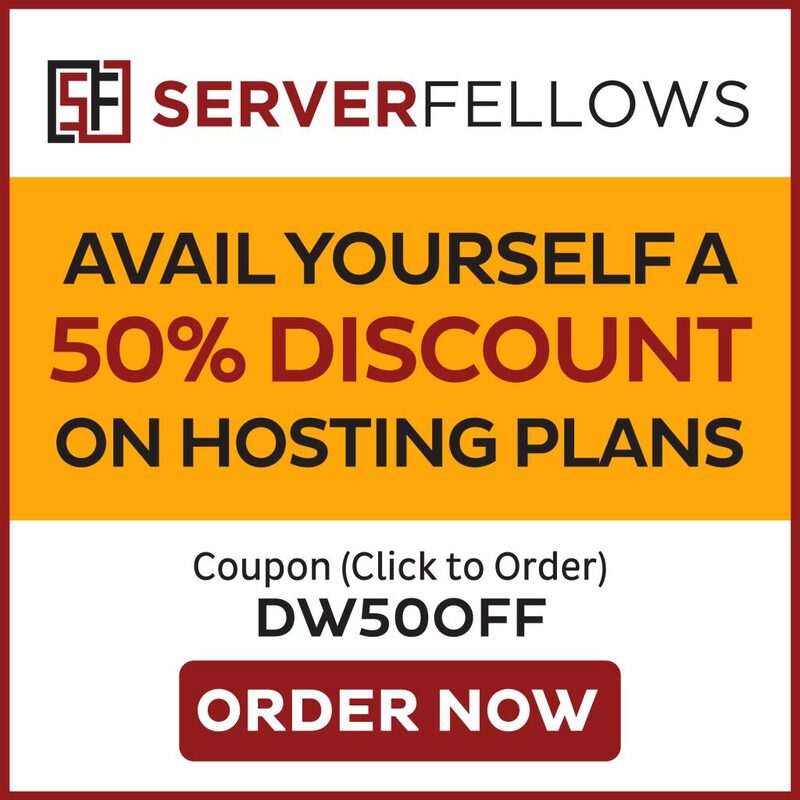 Of course, self-hosted WordPress blogs offer a better blogging platform than the free blogging platforms like WordPress.com and BlogSpot.com. However if you are a newbie at blogging and don’t want to invest money in anything right now, this is a reasonable option to consider. While BlogSpot lets you create a blog, it does have some limitations and you realize that once you become an advanced user but it is very much suitable for a beginner who is new to this and wants to learn how to create a blog. This post is thus meant for those newbie bloggers out there who want to learn an easy way to the process involved. BlogSpot – Google’s blogging platform lets you start a blog where your images are hosted by Picasa which belongs to Google as well. This shows that BlogSpot is a Google-centric blogging platform. Head to Blogspot.com and login to your Google account to create a free blog site. Create a Gmail account for free if you don’t have one. As a first time user, you have an option to use the identity from your Google Plus profile, or your limited BlogSpot profile. The Google Plus profile is a better choice. When you log in, click the new blog. You need to create a name and select your blog’s domain name. Don’t use your name as the domain name; something generic which can be branded later with your custom domain is a better choice. Then select your blog template, which you can change anytime you want, and click on create the blog. Though this creates your blog, you aren’t done yet. You need to change a few settings on your new BlogSpot blog to make it easy to use. Go to the BlogSpot dashboard, and the blog’s backend. 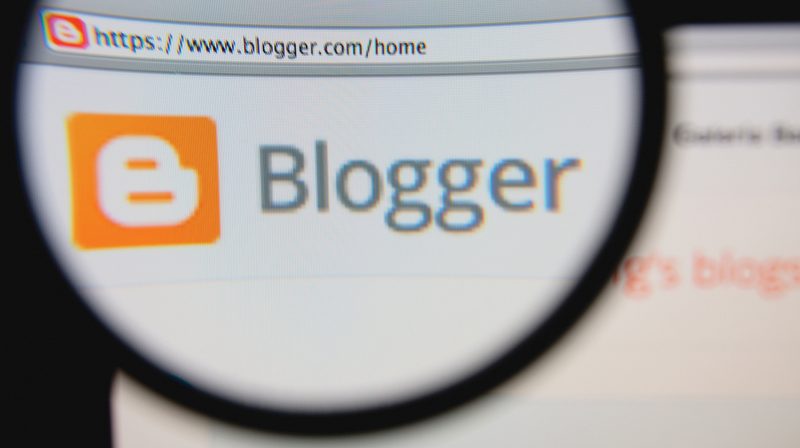 Head to the settings’ and make changes to improve our blog’s visibility. Then click on Posts’>’New post’ and write your first post! However before you write your first post, it’s better to go to Pages’ and create a few pages like the about’ page which is about you, and your blog’s purpose or concept. It’s very important that you change your blog’s template as the default template is a generic one, and rather boring. There are many free BlogSpot templates you can choose and download to install on your blog. Another option is to head to the Settings’>’Template’ and make all your changes like adding your logo to the BlogSpot blog header or add and remove as many features as required. Once a few posts are running, you need to head to the Settings’>’Earnings’ section to enable AdSense for your blog. This way you will be able to earn some money for your free BlogSpot blog through all the blogs that you write and post. With this done, your blog is practically ready to publish, and ready for you to start writing posts. There are however some other things you can also do which are covered in the video tutorials that you can find on youtube if you are interested in learning more about it. 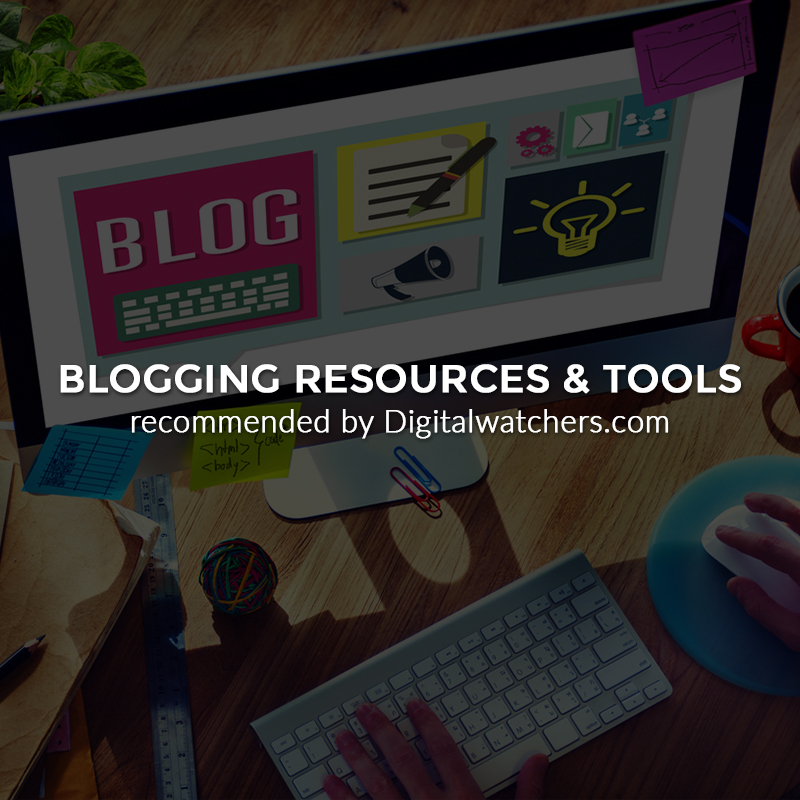 This post is targeted at all the readers out there who do not have their own blog as yet, and are looking for help and guidance at starting a free blog. It’s a good idea to start your blogging journey at BlogSpot and then move on to the more advanced Word Press. Of course, if you still want to take the more professional route from the start of your blogging career, you just have to refer to the Word Press starter guide for the required help and guidance.